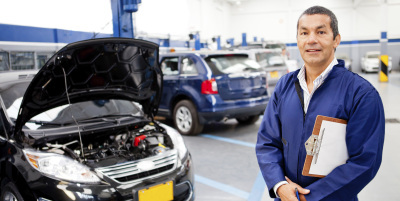 Looking for a repair shop you can trust? Look no further! Owner Roy Costello has been working on cars for over 40 years. 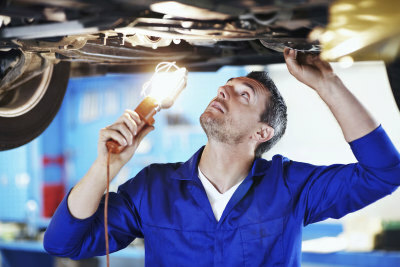 We know auto repair inside and out. and take pride in the work that we do for our valued customers. working with a company who truly cares for each and every client! © 2015 (G) All Rights Reserved. Complete major and minor mechanical repairs, PLUS: Oil Changes | Brake Service | Transmission Service | A/C Service | Clutch Service and Repairs, and Suspension Repair. Free written estimates for all work. 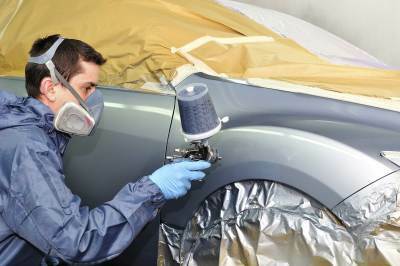 All types of collision repair and body work, from minor scrapes to major collision damage. We can assist you with your insurance claims as well as help you obtain a rental car.